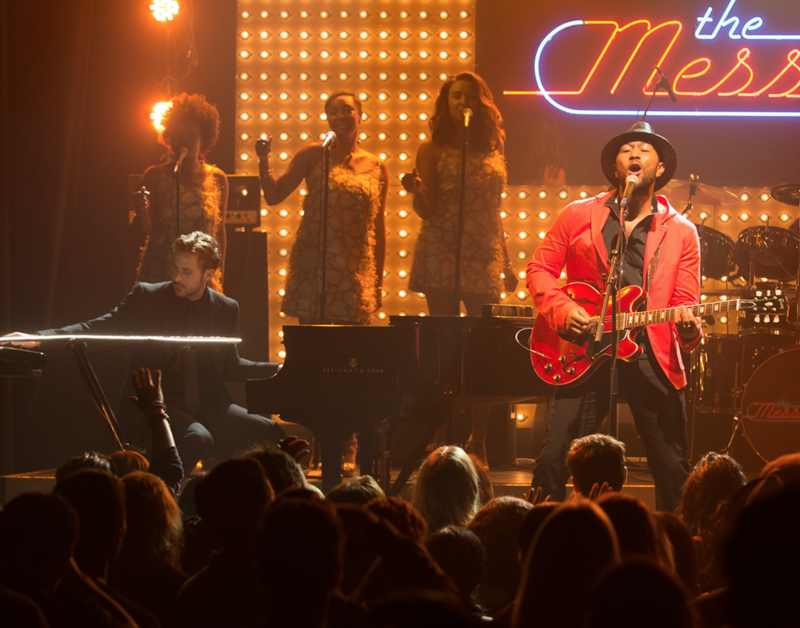 Ryan Gosling performed with a Seaboard GRAND in the Academy-Award winning La La Land. Our Spotify playlist celebrates some of the most widely known music made with the Seaboard and BLOCKS. The songs span a huge range of genres, and you may not know that ROLI instruments have found their way into some of the biggest tracks of the past few years. Superstar DJ Kygo created the Imagine Dragons collab “Born To Be Yours” — one of the hits of summer 2018 — with the Seaboard RISE and presets from Equator. The RISE also helped shape the sound of Views by Drake (2016), the first album to be streamed a over billion times on Apple Music. Veteran producer and Drake collaborator Noah “40” Shebib used the Seaboard RISE to add thick R&B layers to the track “Faithful”. Coloring Book by Chance The Rapper, winner of the “Best Rap Album” Grammy Award was another instant classic that boomed from everyone’s speakers in 2016. Producer Peter CottonTale used the Seaboard RISE on “All We Got”, the orchestral album opener featuring Kanye West. The RISE has been used by musicians to express many emotions — and fear is no exception. From Michael Stein and Kyle Dixon's spooky score for the Netflix smash-hit Stranger Things to the frightening theme to John Carpenter's 2018 Halloween film, the Seaboard has been instrumental in bringing drama on-screen to life — and it has been featured in front of the camera too! 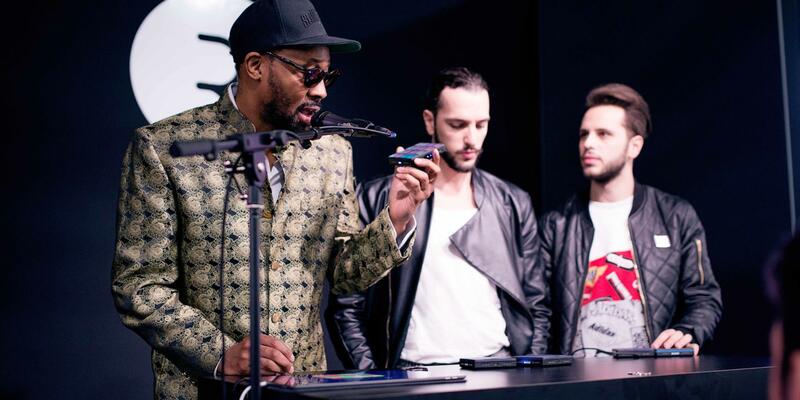 "No Refuge" by PARISI featuring RZA was the first song produced using BLOCKS. Ryan Gosling performed a blistering Seaboard GRAND solo in “Start A Fire”, a track from in the Academy Award-winning film La La Land. Back in 2015, the Seaboard also featured in the music video for "Pressure Off" by synth-rockers Duran Duran and disco-pioneer Nile Rodgers. The first track to ever be created entirely on BLOCKS was “No Refuge” by London-based electronic duo PARISI, featuring poignant vocals from Wu-Tang Clan’s RZA. Read more about the song and its mission to raise money for the United Nations Refugee Agency here. Performing on BLOCKS and the Seaboard, Marco and Jack Parisi also contributed to the new will.i.am single "FIYAH”. There’s plenty more to explore across a truly diverse set of genres. Whether it’s sounds from progressive rock titans Dream Theater, UK Grime stalwart Kano, modern jazz virtuoso Bill Laurance, or Indian fusion master A. R. Rahman, our playlist shows that the Seaboard and BLOCKS work with pretty much any kind of music you can imagine! Listen to the playlist in full below, and follow roli_radio on Spotify for future updates to this list. Who knows what future classic will be created with ROLI instruments next?